The British weather seems to be stuck in winter and after only an hour in the garage yesterday, found my finger ends had lost their feelings from just picking up very cold spanners. So a quick tidy up was in order ! Need to get motivated ? if only it would get a bit warmer ? 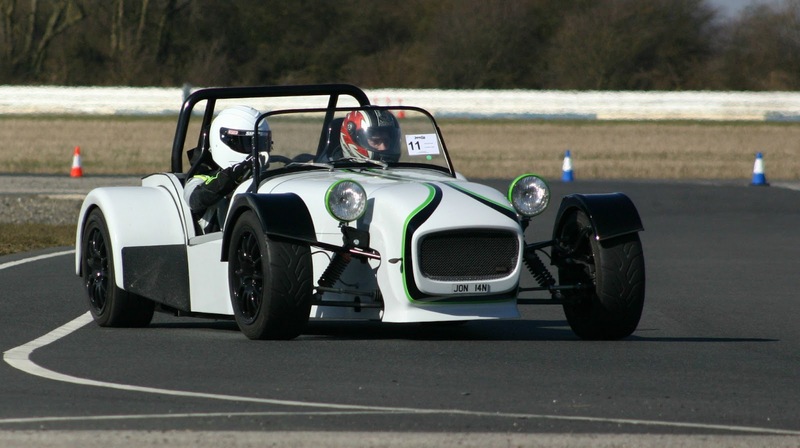 The forecast for the weekend is cold, dry, and sunny and luck would have it that GBS had organised a track day at Blyton Park, only 50 minutes away. packed the family car with loads of warm clothes, helmets, and camera's and off we set for a day out. Richard from GBS was out in the Race Zero, had to say it was the fastest car on the track ! 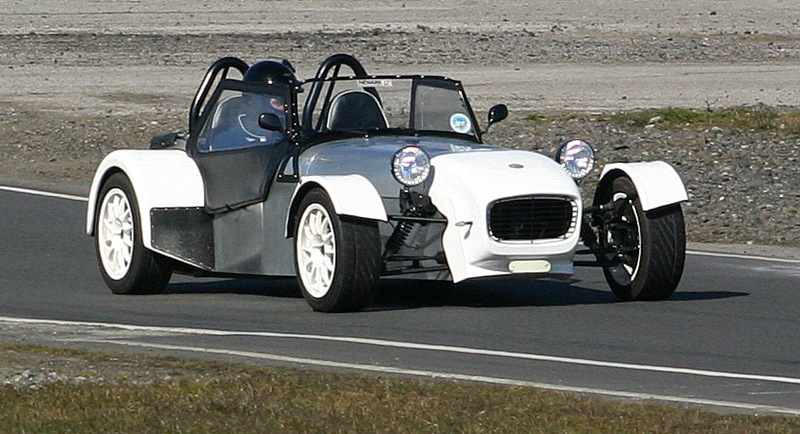 So no work on my Zero this weekend, but had a fab time at Blyton Park watching and talking to other builders and owners.